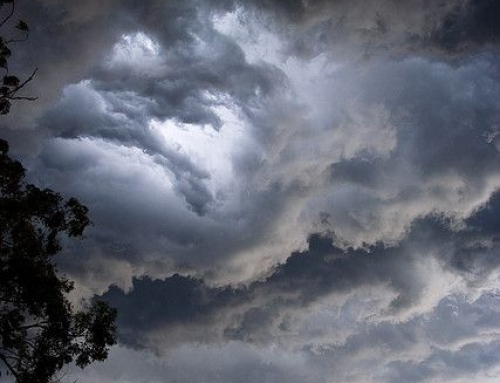 So, you need a new roof. One of the biggest decisions you will need to make is what it is going to be made of?  We take a look at a few of the options to help you make an educated decision. 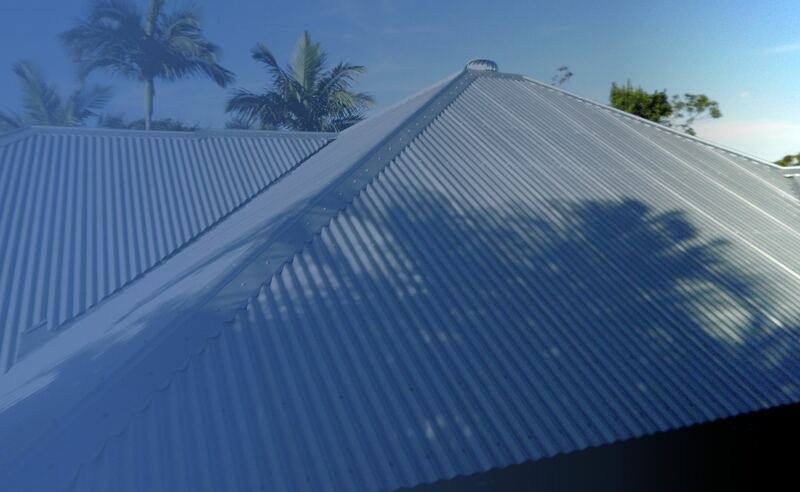 COLORBOND® is the most widely used metal roofing material for modern Australian homes. There are several reasons for this. 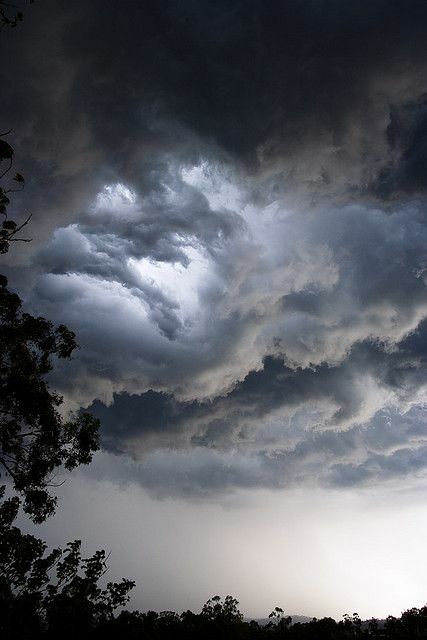 It is robust and handles our weather well. It outlasts many other materials so is a good economic and environmental decision. 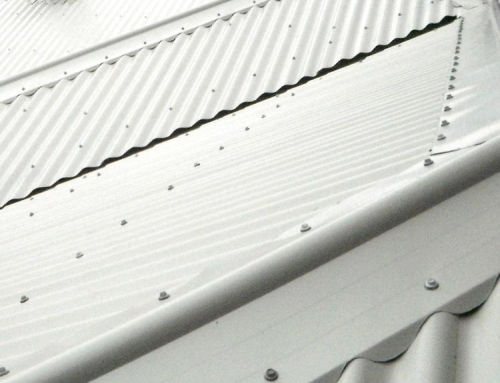 It is corrosion-resistant and won’t need much maintenance. 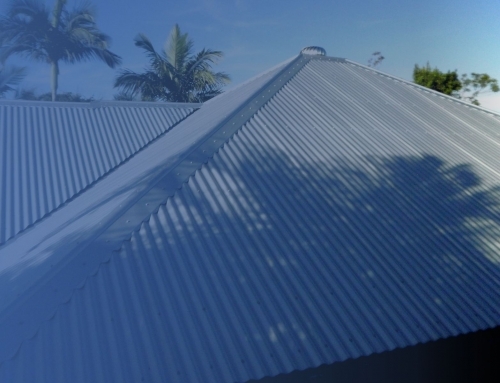 Metal roofs used to be covered in a bitumen compound but this proved impractical for our hot conditions and is no longer used.  COLORBOND® metal, a lightweight mixture of zinc and aluminum, is coated with a protective coating specifically designed for Australian conditions. 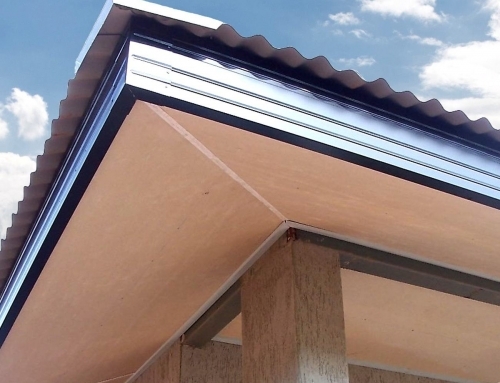 It is designed to be extremely long-lasting and is energy efficient too. 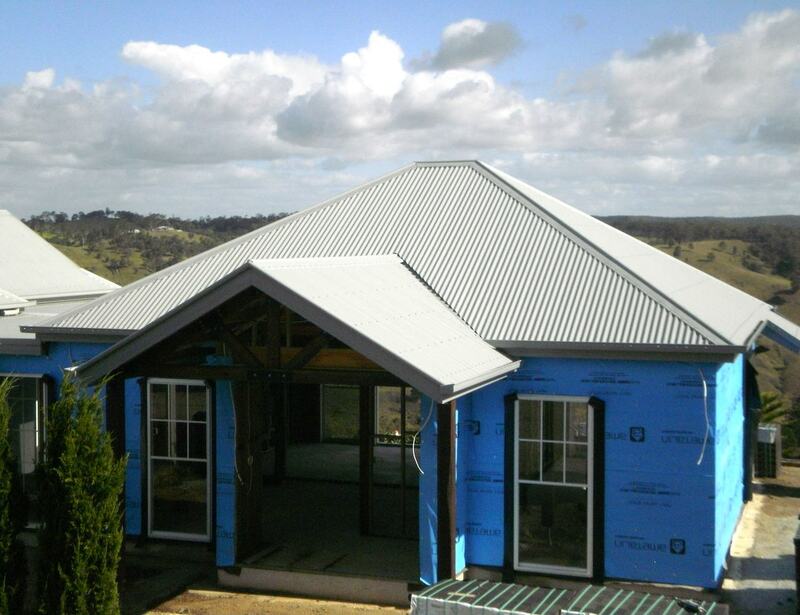 COLORBOND® steel features a patented Thermatech technology which can also help you reduce cooling and heating costs. The word tile means ‘baked earth’ and terracotta (natural clay) has been used for roofing for many years. 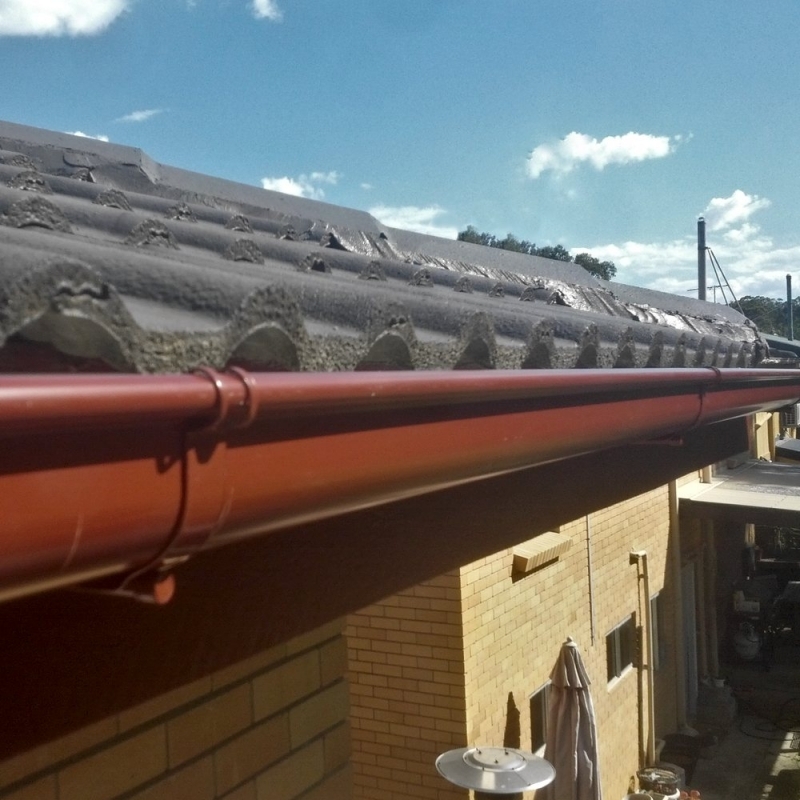 Terracotta roofs remain popular although they are an expensive option. Terracotta tiles come in a range of colours and although they are not designed for Australian conditions, individual tiles can be replaced as necessary.  Tiles are breakable so are not recommended for treed yards where a fallen branch can result in breakage. They also weigh quite a bit more than a COLORBOND® roof so it is important to ensure that the structural support is adequate. Concrete tiles are cheaper than their terracotta counterparts and can be quite durable. The issue with concrete tiles is that they are porous so they can fade quickly and also lose their lustred finish, especially in high rain environments. Algae growth may also occur in damp conditions. Concrete tiles require a sealant to repel water and this may need to be reapplied over time. 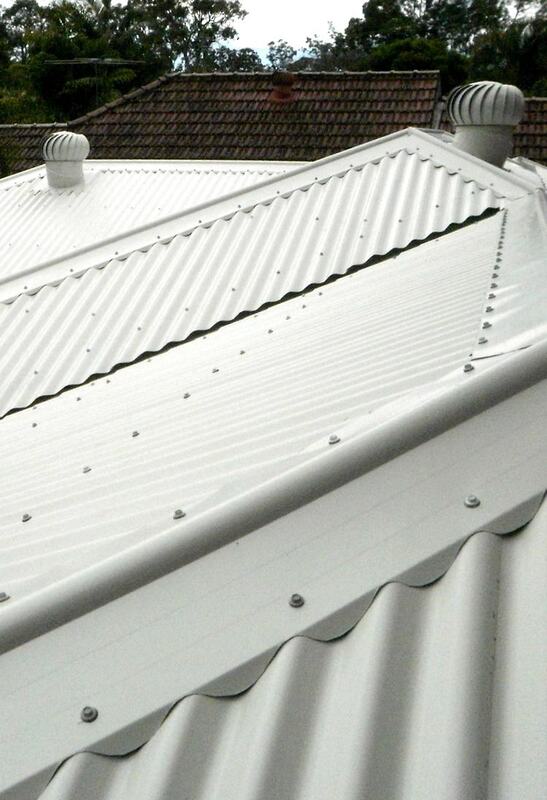 If you would like to discuss the options for new roof, don’t hesitate to contact Paragon Roof & Guttering, Brisbane. It would be our pleasure to help you.